The May 2016 Newsletter is chock full of the latest neighborhood information. The BBQ showdown, changes at the pool, the upcoming TGIF party…and much more. You can view or download it! 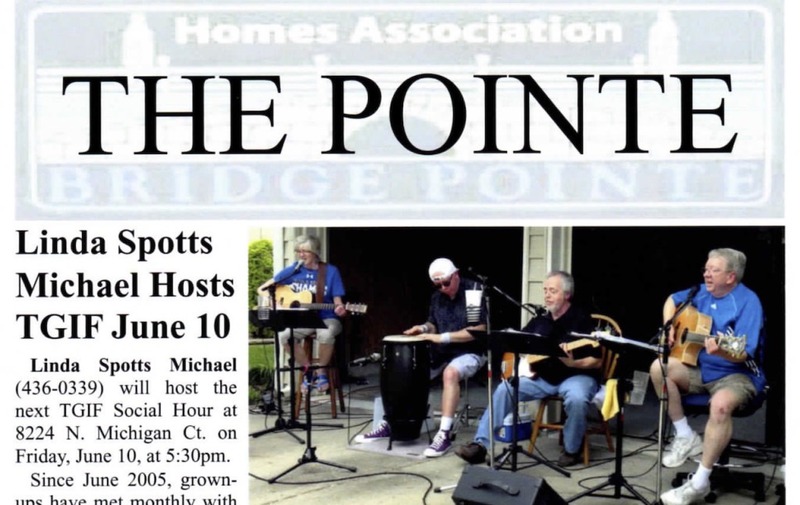 You need to be a member of Bridge Pointe and logged in to view this content.